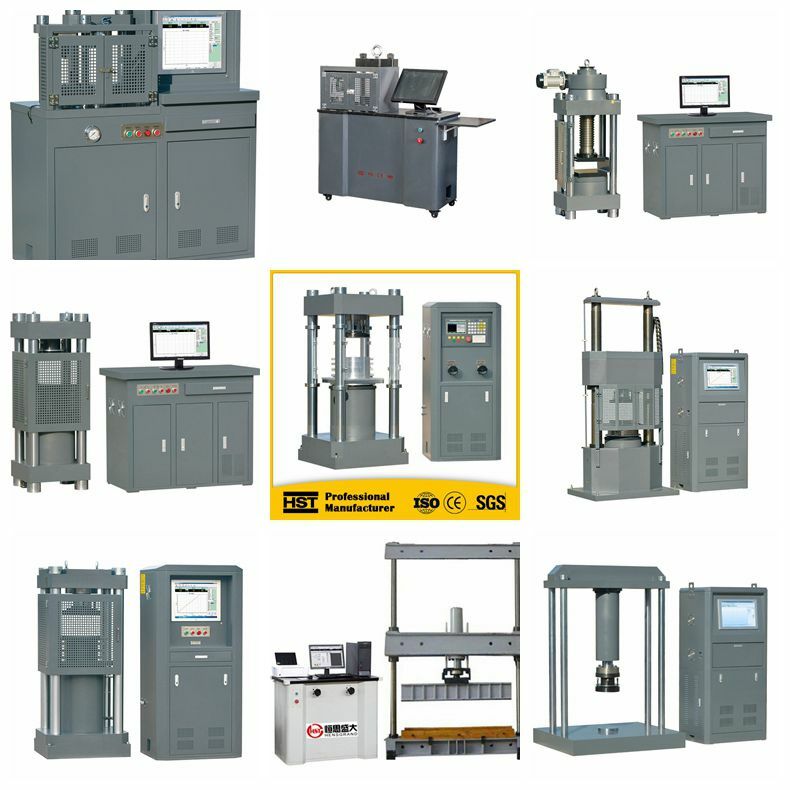 YAW-B Series Compression Testing Machine mainly used for concrete rupture strength testing, cement, plastic sand, and red brick building materials compression resist testing. This product is suitable for compressive strength test of bricks, stones, cements and concretes, which can also be used for compressive properties test of other materials. 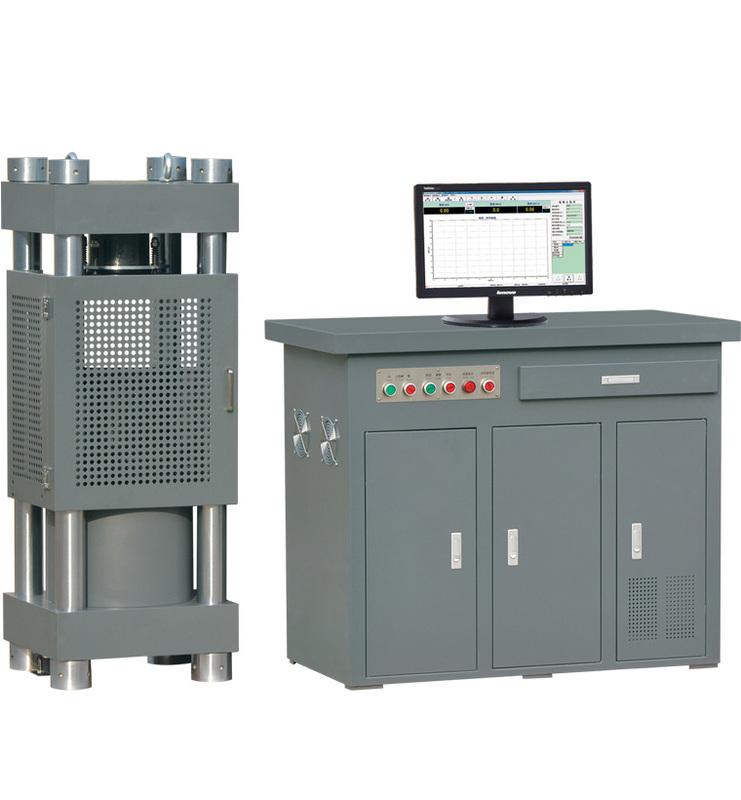 The machine adopts micro flow valve, high-precision pressure sensor, and computer automatic constant loading control, which ensures high control precision and good reliability, it also uses electric screw lift to adjust the test space; the operation is easy and convenient.Widely used in metallurgy, building materials, space flight and aviation, colleges and universities, R&D institution lines. 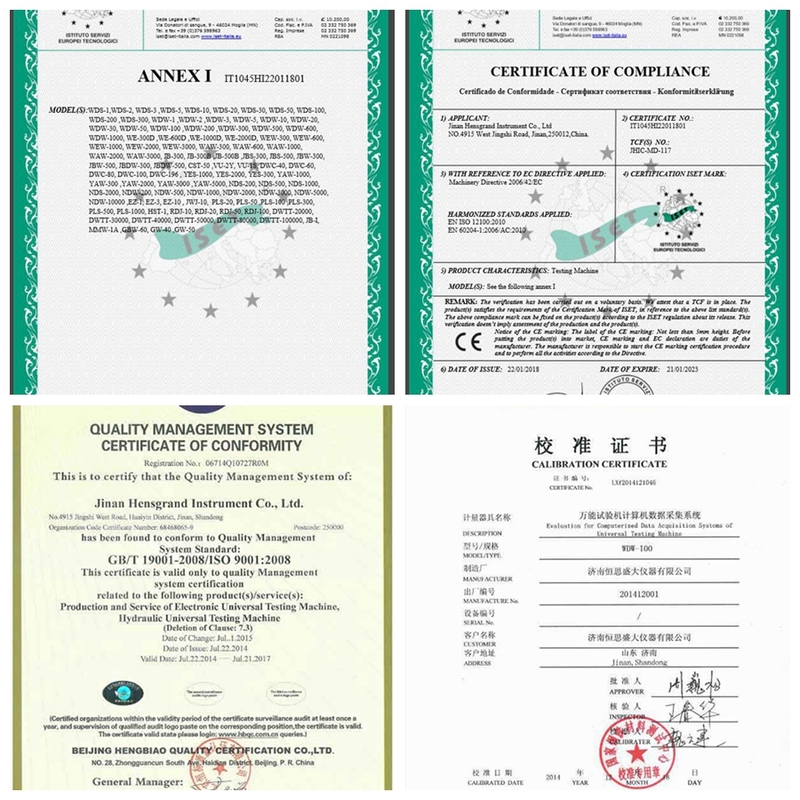 The test operation and data processing meets standard requirements. 2.4 This machine consist of the host machine, oil source and control system. 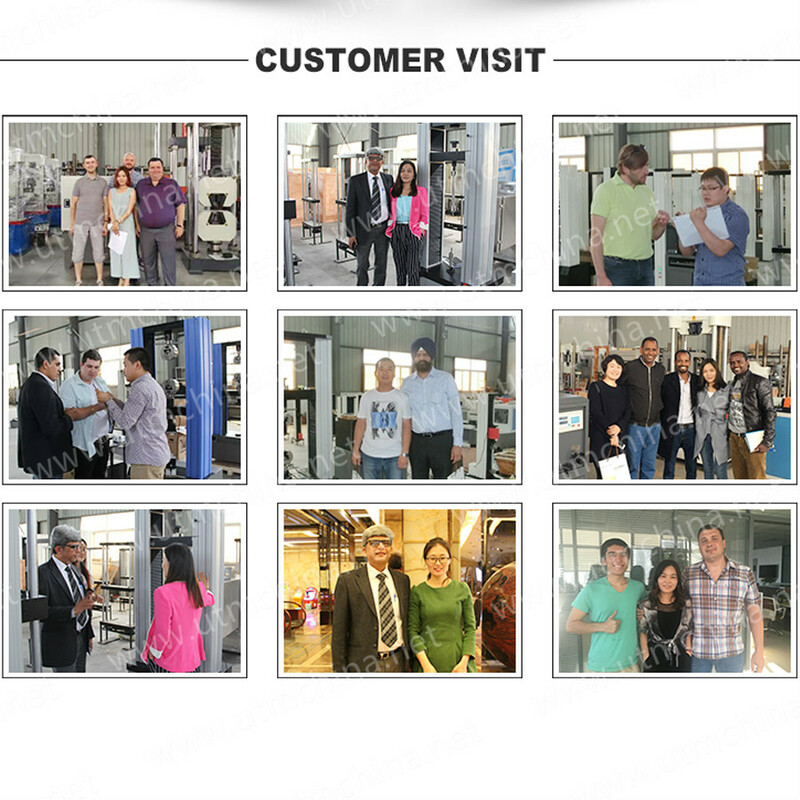 Looking for ideal Compression Testing Machine 1000kN Manufacturer & supplier ? We have a wide selection at great prices to help you get creative. All the Computer Control Automatic Compression Tester are quality guaranteed. 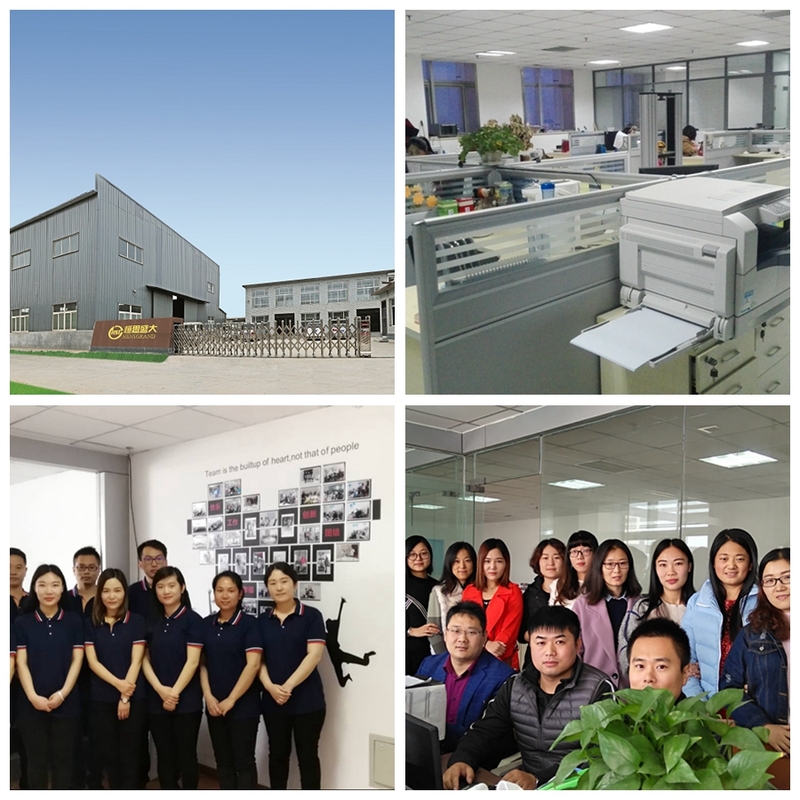 We are China Origin Factory of Compression Testing Machine with PC&Servo Control. If you have any question, please feel free to contact us.